His members were reaching their limits by the end of N's turn. In VIXX's season greeting clip, Ravi and Hongbin gathered by their leader's side for an answer and question time. Coming up to a question about N's strength which is also his weakness, the boys were at their speediest to tease him. 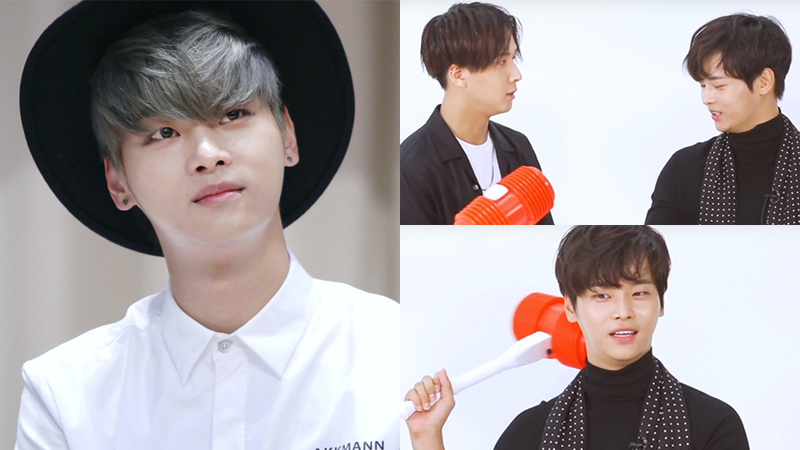 Having the toy hammer on his hand, N was going at full speed with it, hitting his members' heads at his own will. 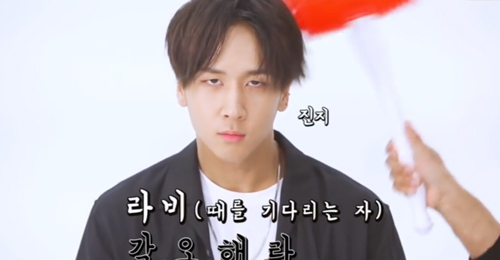 Especially for Ravi, who gave up in avoiding but sat still, in wait for his time to revenge. Watch the hilarious clip in the video above!